Château Gaby is Bordeaux’s best kept secret. 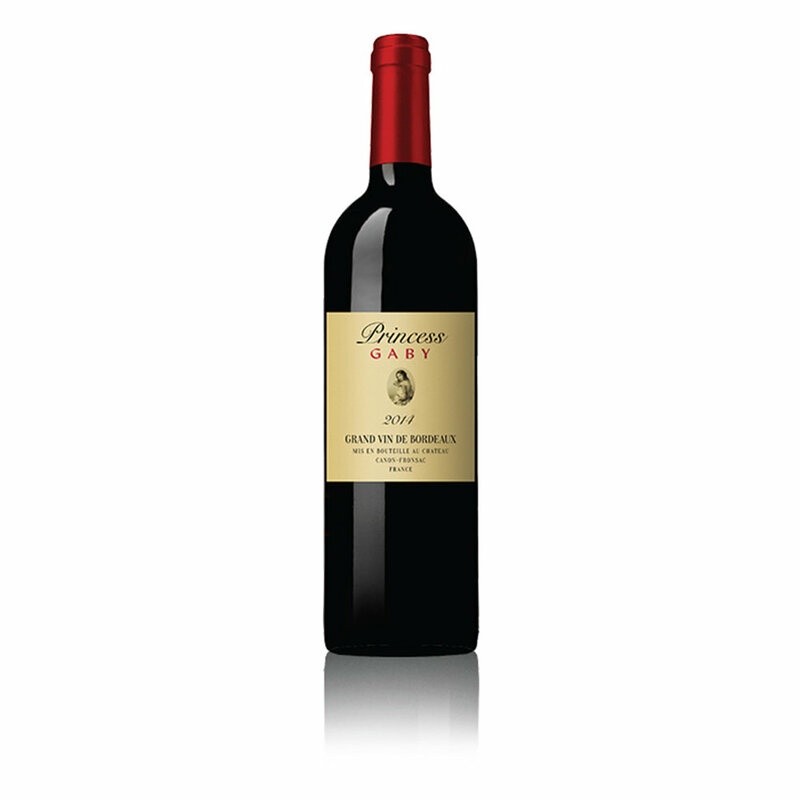 The estate is located in the Right Bank region of the Canon-Fronsac appellation in Bordeaux, France, where some of the regions finest wines are produced. For years, the wines from this appellation have been considered an insider’s secret, but recently their quality has attracted attention around the world. 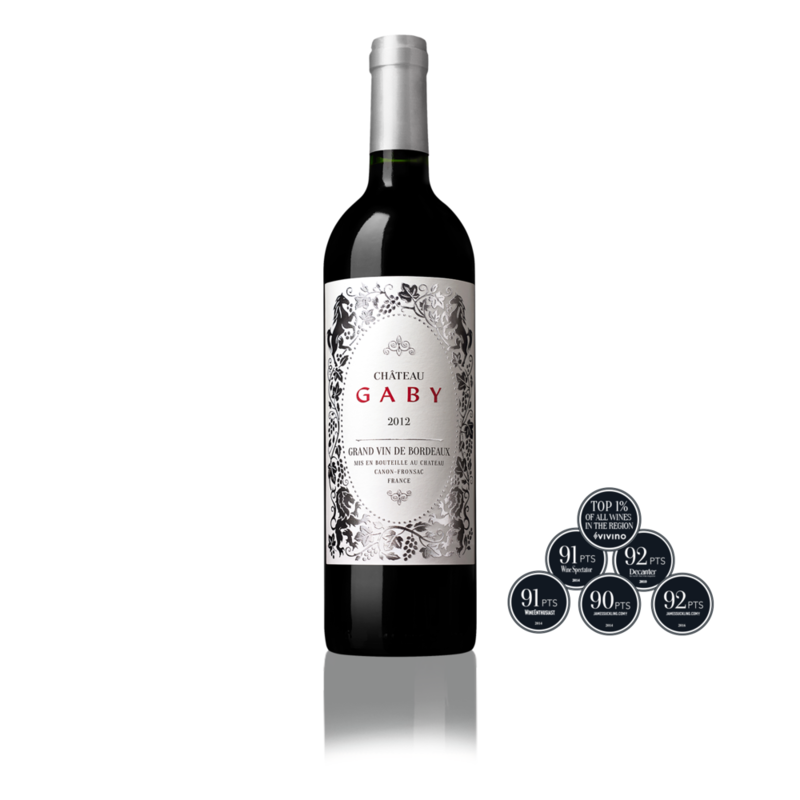 The wines are produced entirely from vines grown on the 40 acres of clay-limestone hills surrounding the Gaby Estate, hills on which wine has been in production since the 1660s. The creativity and expression of the wines that come from this esteemed estate is reflected in the quality; Château Gaby wines have been named among the best in the region. Located just an hour’s drive east from the city of Bordeaux, Château Gaby is a jewel of the Canon-Fronsac appellation. Nestled on a hilltop overlooking the vineyards, the 18th century château is a stunning representation of the area’s long history of winemaking. 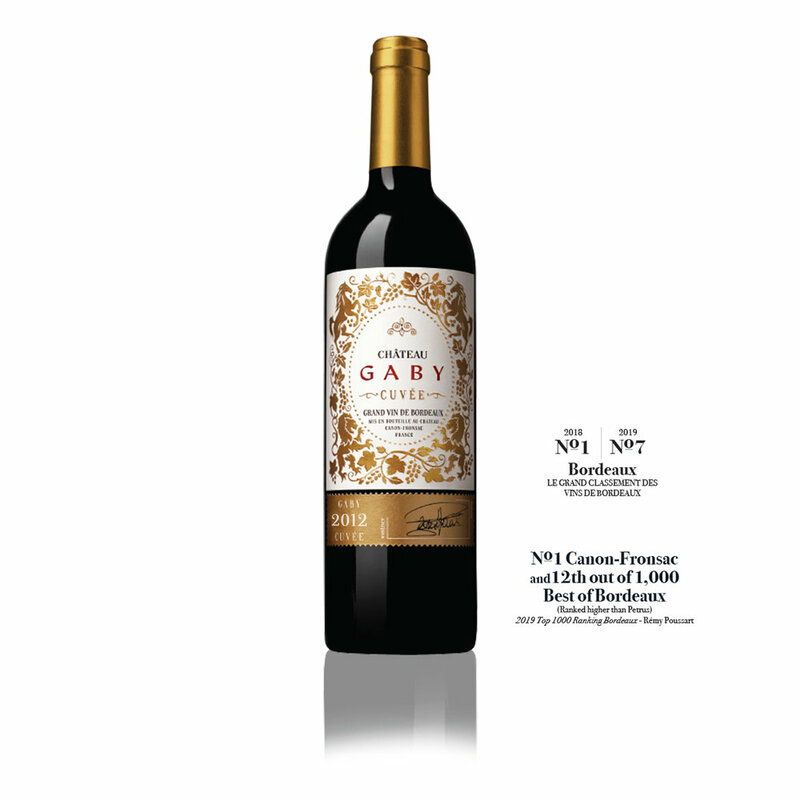 The first vines were planted on Gaby’s hills in the 1600s. Today, the estate produces some of the world’s finest Bordeaux wines. Lovingly restored in 2006, the interior of the château reflects the beauty of Bordeaux's countryside. The view from the chateau is spectacular and considered the most beautiful panoramic viewpoint in all of Bordeaux. Visiting Château Gaby is like taking a trip into an impressionist painting, and is a must-see if visiting the area. Gaby is available for private events as well as day visits. 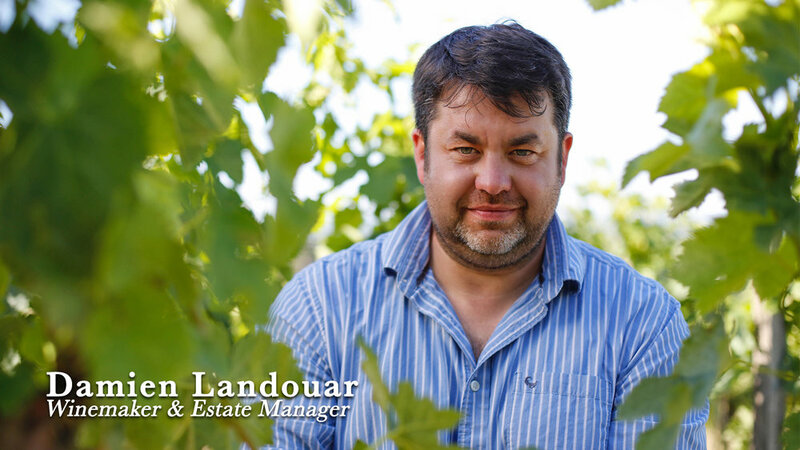 A native of the historic town of Saintes just north of Bordeaux, Damien Landouar is the winemaker and estate manager for Château Gaby. For more than two decades, Damien has dedicated his career to winemaking in the Bordeaux region. Damien has a degree in agronomy and completed post-graduate studies at Vayres Rural Institute to expand his knowledge of winegrowing, oenology and the wine trade. In addition to his work with the Château Gaby estate, Damien also manages three other estates for owner Tom Sullivan including Château Auguste in Entre-deux-Mers; Château Moya, a Castillon-Côtes-de-Bordeaux property; and Château Du Parc, a Saint-Émilion Grand Cru. Château Gaby’s team welcomes you throughout the year to discover its wines and cellar and share with you a moment of pleasure and wellness. pool table, terrace, swimming pool, tennis court, and park.